NIR Roof Care, Inc.® > Get Your Copy of Money Over Your Head – The Secret to Commercial Roof Maintenance! 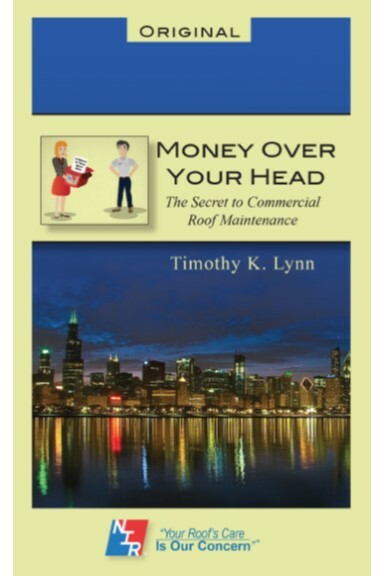 Get Your Copy of Money Over Your Head – The Secret to Commercial Roof Maintenance! Download your copy today by clicking the book image below.